Szymon Janc is an embedded software engineer, developing embedded Linux systems since 2007. A Linux and FLOSS enthusiast and contributor, Szymon Janc has worked on Android based mobile platforms development, mostly focused on local connectivity area. He is also involved in Bluetooth stack development for The Zephyr Project and Apache Mynewt. 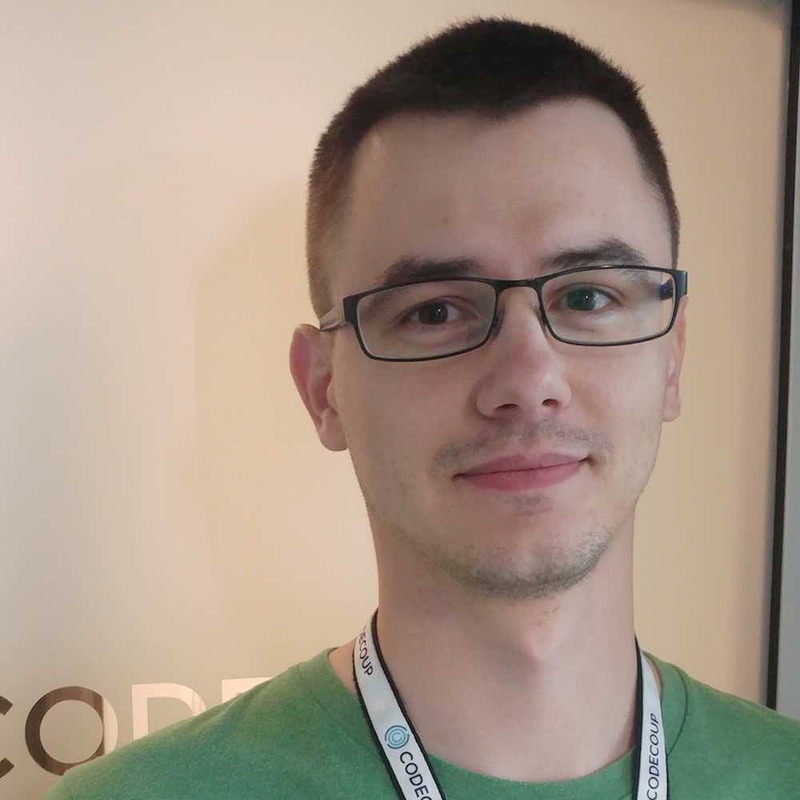 In 2015 Szymon Janc co-founded Codecoup, a company providing support in building IoT solutions, local connectivity, Linux, Open Source and embedded software.